 When Noel Gallagher, Jamiroquai, Sean Paul and Howard Marks are listed as endorsers, you know you won’t go far wrong with Big Buddha’s feminised seeds. Big Buddha has some of the best-selling cannabis seeds in the UK and is best known for its famous Cheese hybrids. Perhaps its most famous strain is Big Buddha Cheese which was created from the best bits of the original, old-school Cheese. Big Buddha Cheese has a sublime and distinctive taste and gives a no-ceiling, uplifting and motivational high. 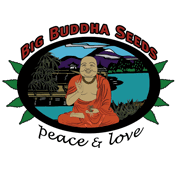 You can buy Big Buddha Seeds, including their famous Cheese, from Seedsman today.